The Institute of Cancer Research, London, is one of the world’s most influential cancer research organisations, with an outstanding record of achievement dating back more than 100 years. We provided the first convincing evidence that DNA damage is the basic cause of cancer, and discovered many of the early chemotherapy drugs. Today, The Institute of Cancer Research (ICR) leads the world at isolating cancer-related genes and discovering new targeted drugs for personalised cancer treatment. The ICR is ranked as the UK’s leading academic research centre. Our unique partnership with The Royal Marsden and ‘bench-to-bedside’ approach allows us to create and deliver results in a way that other institutions cannot. Together we are rated in the top four cancer centres globally. Do you have a desire to apply statistical and other research methods to the design of clinical trials of new technologies? Do you want to work in a multidisciplinary setting in an established clinical trials unit? Do you want to develop a career in clinical trials research? The Cancer Research UK funded Advanced Radiotherapy Technologies Network (ART-NET) provides national leadership for the development, assessment and clinical implementation of advanced radiotherapy technologies and is seeking a statistically trained Trials Methodologist. You will be based at the ICR-CTSU in Sutton, Surrey. ICR-CTSU manages an exciting portfolio of national and international phase II and III clinical trials. You will have a varied role conducting clinical trial conduct and statistical methodology research focussing on the strategic goals of the ART-NET methodology workstream. You will also have opportunities to work on the statistical development of specific clinical trials evaluating advanced radiotherapy techniques. 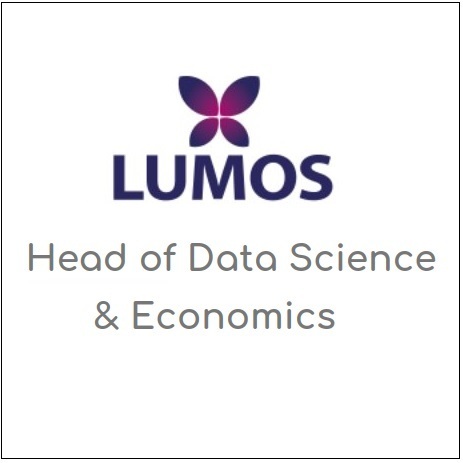 The successful applicant will have a post-graduate qualification in statistics or research methods or a first degree in statistics or research methods and practical experience in medical statistics, a sound understanding of randomised controlled trials and other research methodologies and experience with survival analysis methods and applying statistical methods to real data. Good communication skills, including excellent written and spoken English, are essential to liaise with multi-disciplinary team members across the network. You will be a self-motivated and talented individual who is happy to work individually as well as part of a wider team. In addition, working knowledge of statistical software (e.g. Stata, R) is required. Appointment will be on a fixed term contract for 3 years in the first instance, with the potential for renewal thereafter. For more details please click on the link provided for the job description and person specification. Interviews planned for w/c 20 May.